We are delighted to offer this new addition to our popular ‘Sailing and Steaming’ tours. 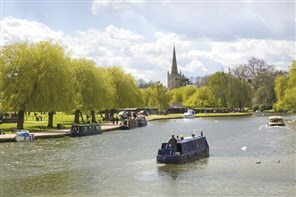 This is an ideal opportunity to enjoy a train ride usually steam- through the beautiful Cotswolds combined with a visit to Stratford-on-Avon with its many Shakespearian connections. 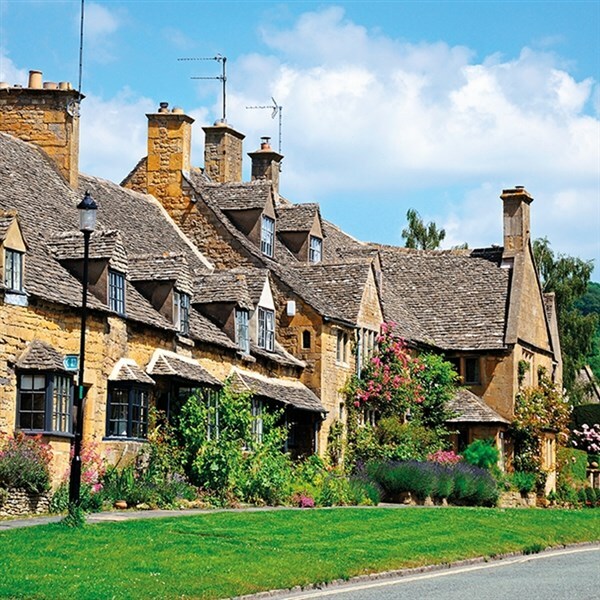 the Cotswolds and the lovely little town of Broadway.